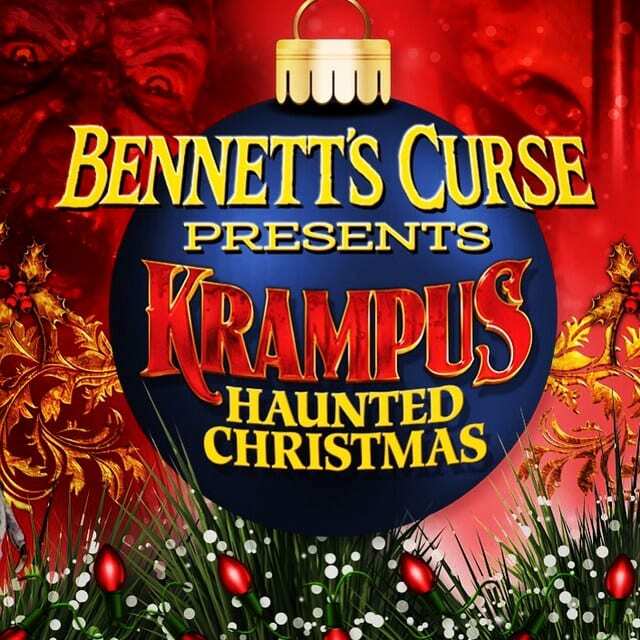 We want to make Bennett’s Curse Haunted House even better next year and we need your help. Please fill out our short survey and tell us how you would like Bennett’s Curse to improve. 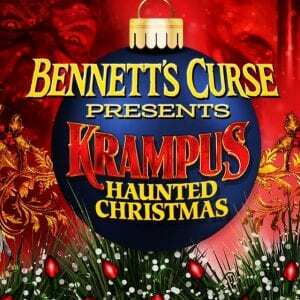 This will enter you to WIN 6 VIP tickets to Krampus Haunted Christmas December 7th or 8th, 2018. Share the post and tag 5 friends you would bring for more chances to Win the tickets. Expires 11/23/18 not valid on prior purchases. No adjustments made after purchase so please add code prior to purchasing. Next Save 40% off ALL Krampus Haunted Christmas Tickets Black Friday/ Cyber Monday Deals!